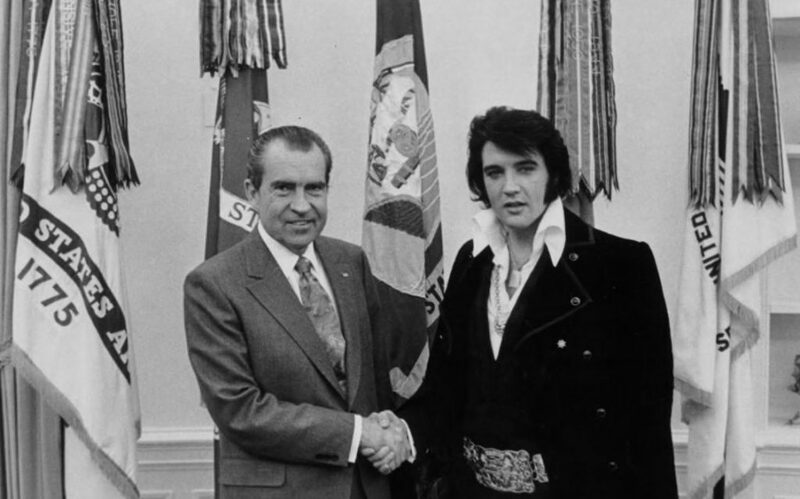 Posthumous Presidential Medal of Freedom: Along side Babe Ruth, Justice Antonin Scalia, and Roger Staubach, Elvis Presley (1935-1977) was awarded the nation’s highest civilian commendation. He sold more than a billion records and starred in 31 films. Still Takin’ Care of Business.